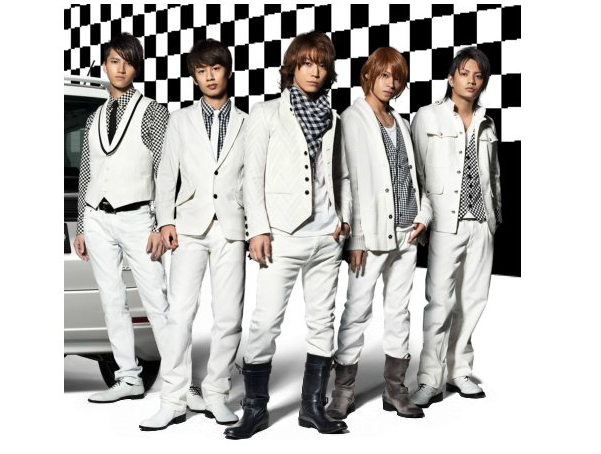 KAT-TUN カトゥーン – New MV “LOCK ON” | Japaneze Jusu!!! ようこそ!!! Earth-shatteringly popular Japanese band “KAT-TUN” have released their MV their latest single “LOCK ON” This song is going to be included on their latest album “CHAIN“. I like the video because it’s full of KAT-TUN energy as always!! I also really do like the song!! Check it out! ← BRIGHT – To Release New Self-Titled Album!! !